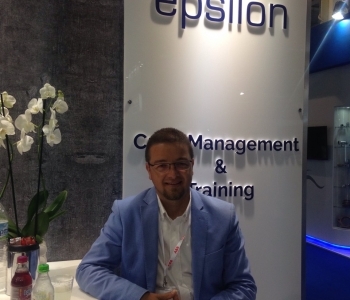 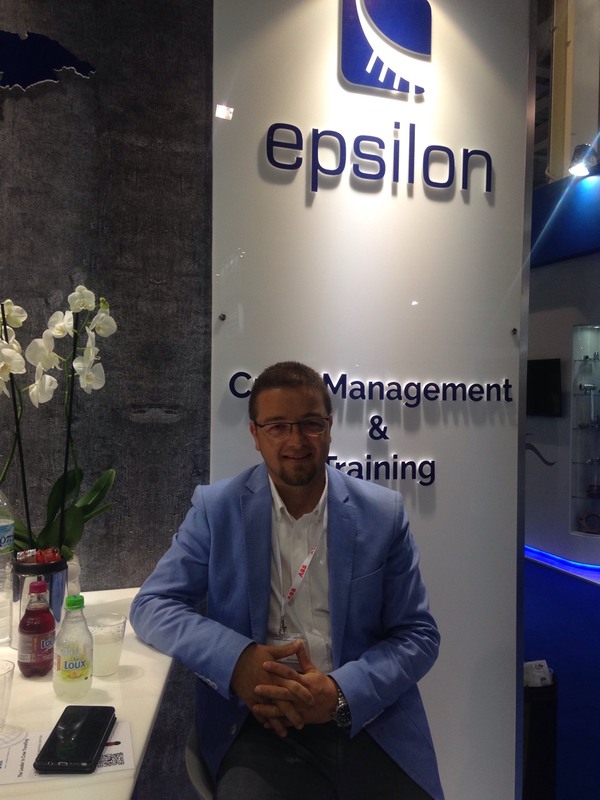 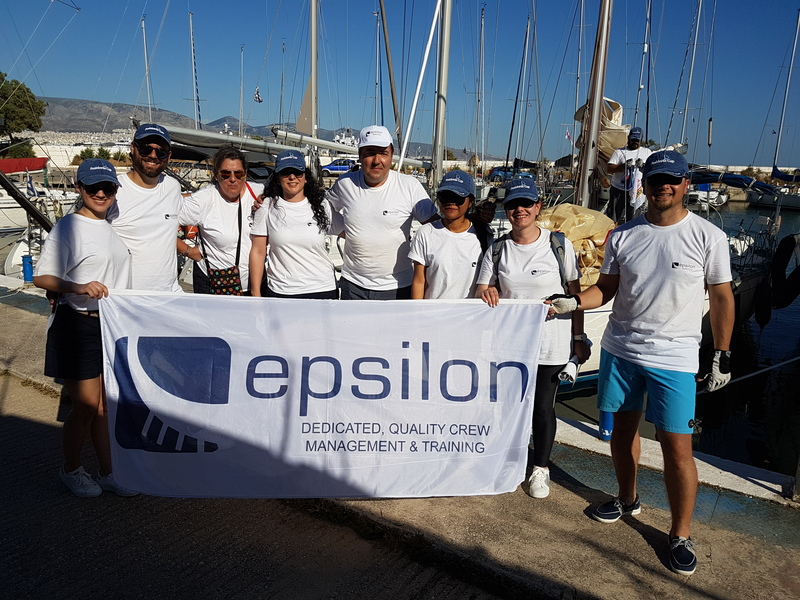 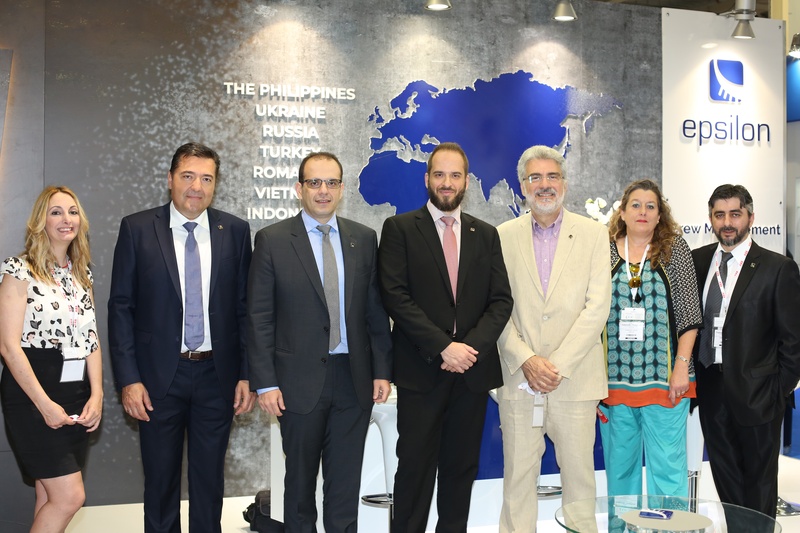 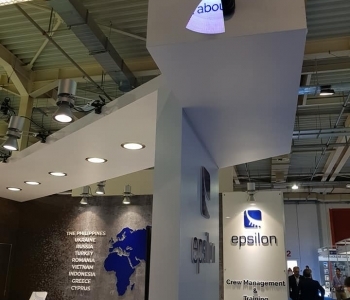 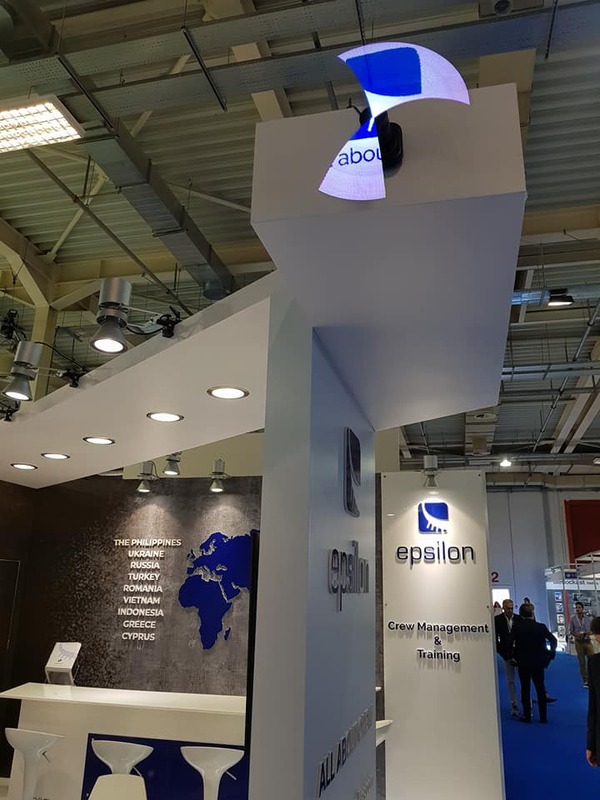 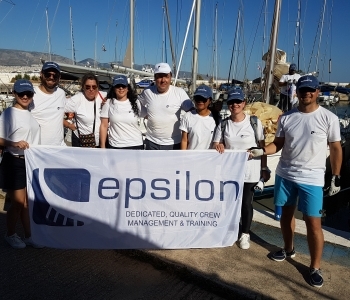 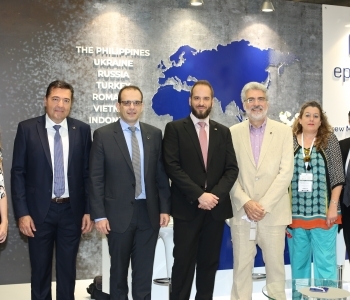 We are proud to announce that Epsilon’s participation in Posidonia 2018, was concluded with success. 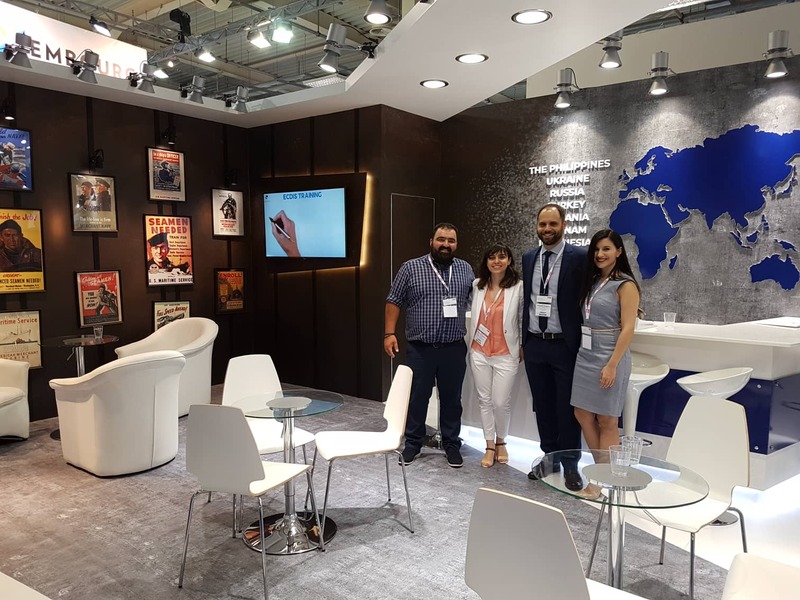 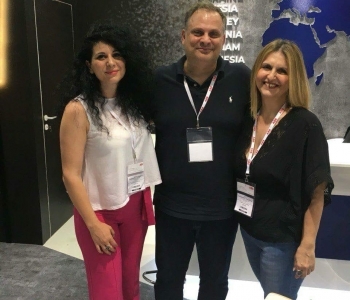 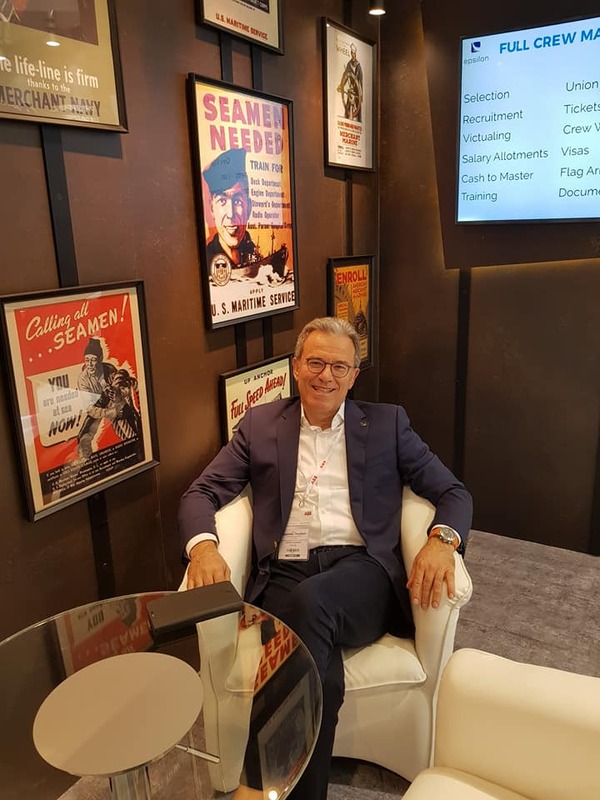 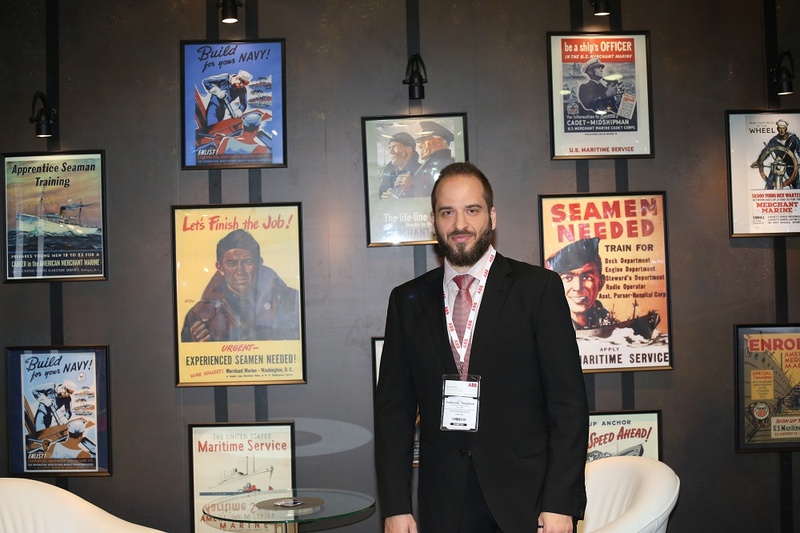 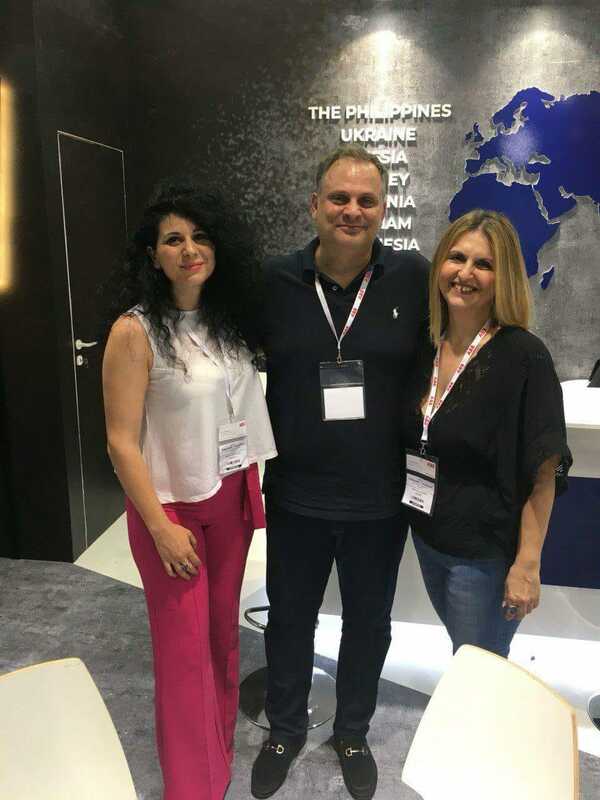 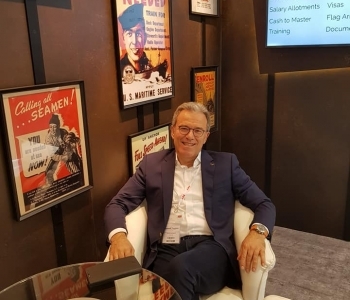 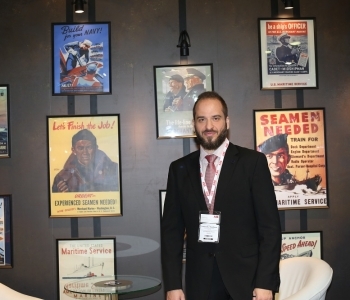 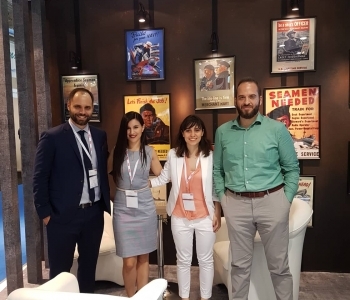 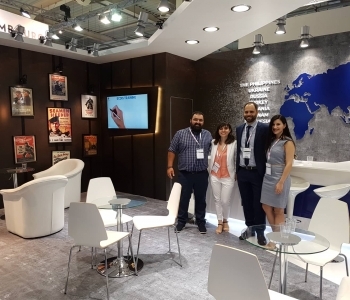 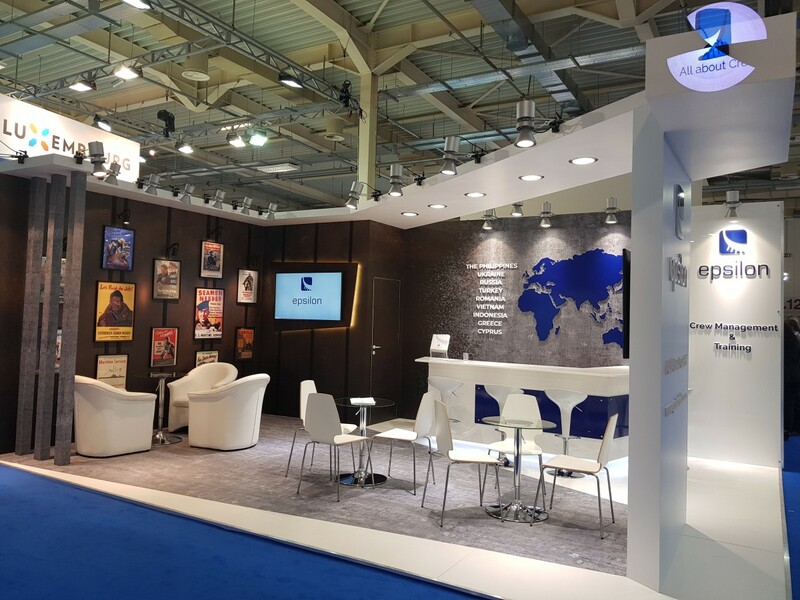 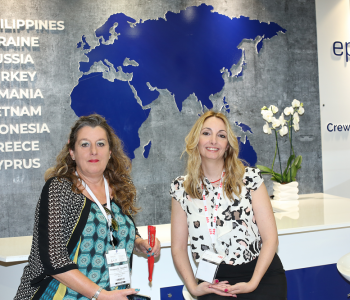 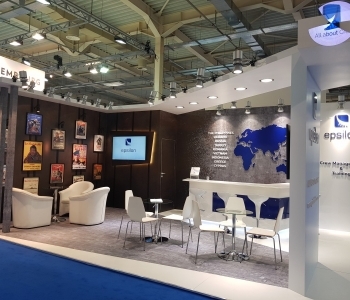 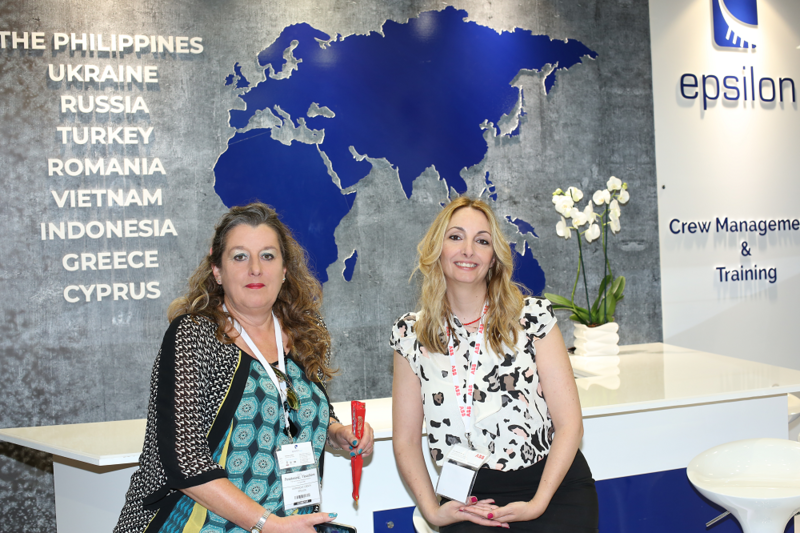 During the exhibition we were very happy to welcome our clients, colleagues and friends to our stand, and we thank each and every one for making this year’s Posidonia such a memorable experience. 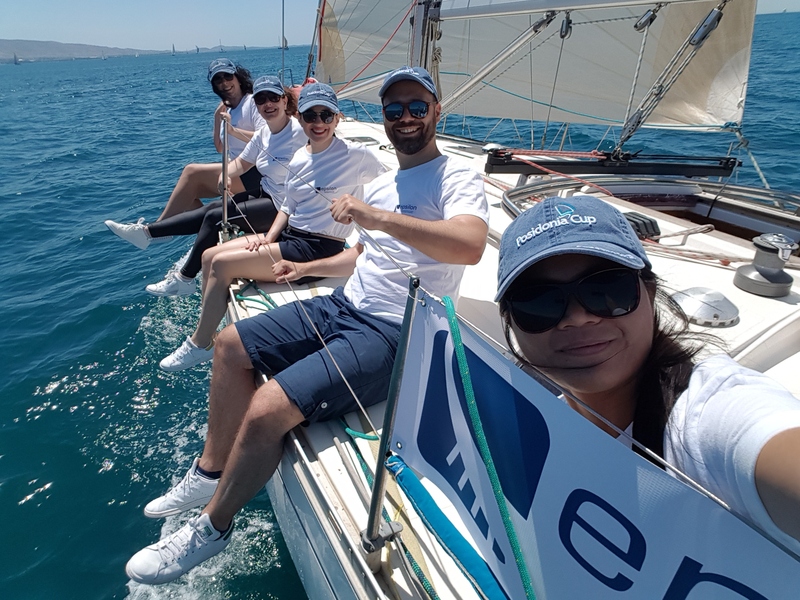 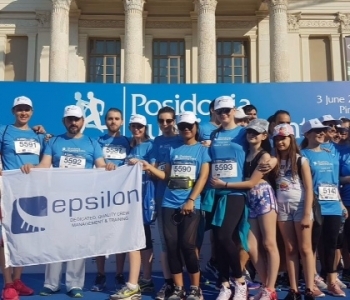 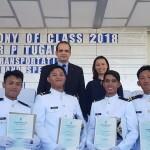 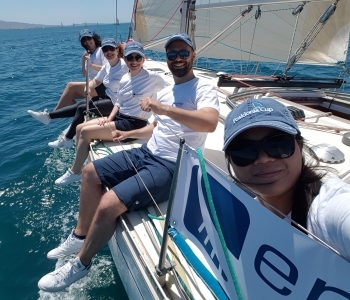 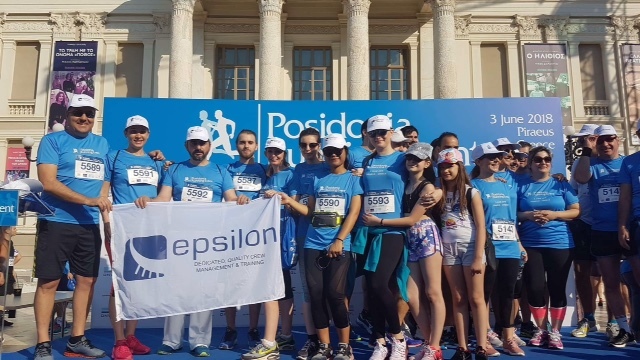 Congratulations to everyone for their contribution in the exhibition as well as those of our staff who participated in our Posidonia Cup Sailing and Running Teams! 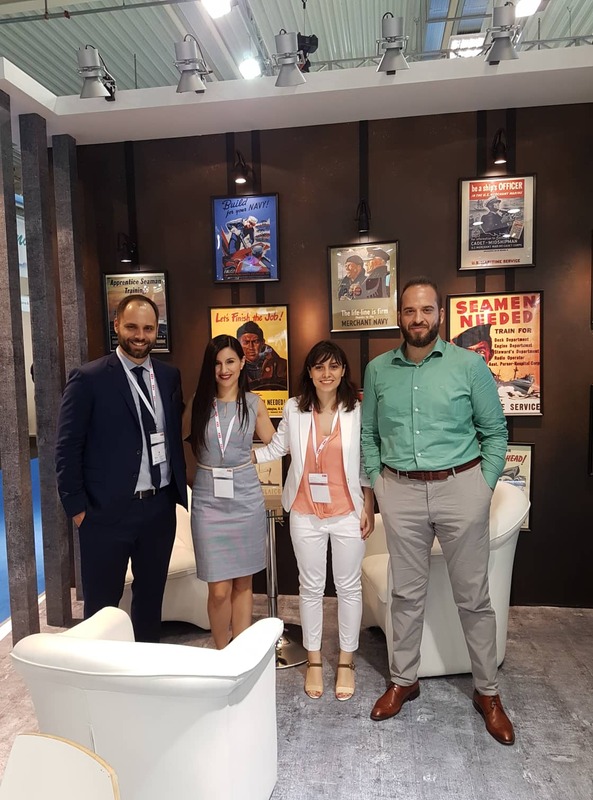 See you again in Posidonia 2020!